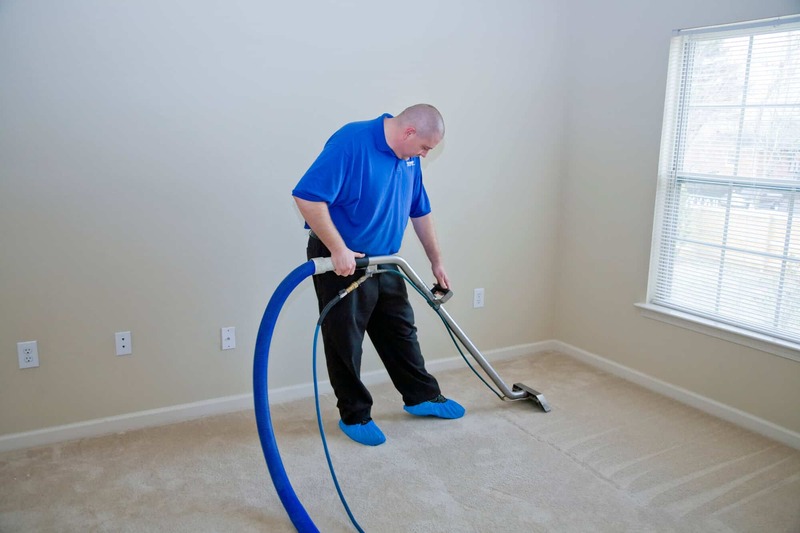 Are you looking for the best carpet cleaning company in Sapulpa? Look no further than Master Clean Carpet Cleaning. We offer the best quality cleaning while providing truly affordable prices. Whether you need your carpets, tile and grout, or upholstery cleaned, or even pet odor, stain, and allergens removal then you have come to the right place! Our Sapulpa carpet cleaning technicians are friendly, reliable, and will come out to clean your carpets on time every time. Call today to get started with Sapulpa’s most effective and reliable carpet cleaning company!